Doorframe Profile Surface Can Be Obtained After Roll-formed, Smooth And Beautiful Without Any Scratch. 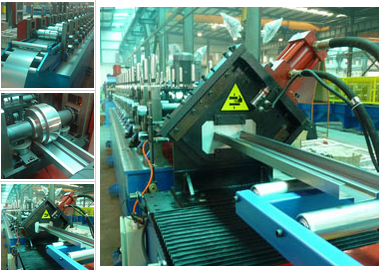 Door frame roll forming machine is designed to roll form a thickness scope of raw material from 0.4mm to 1.5mm for . 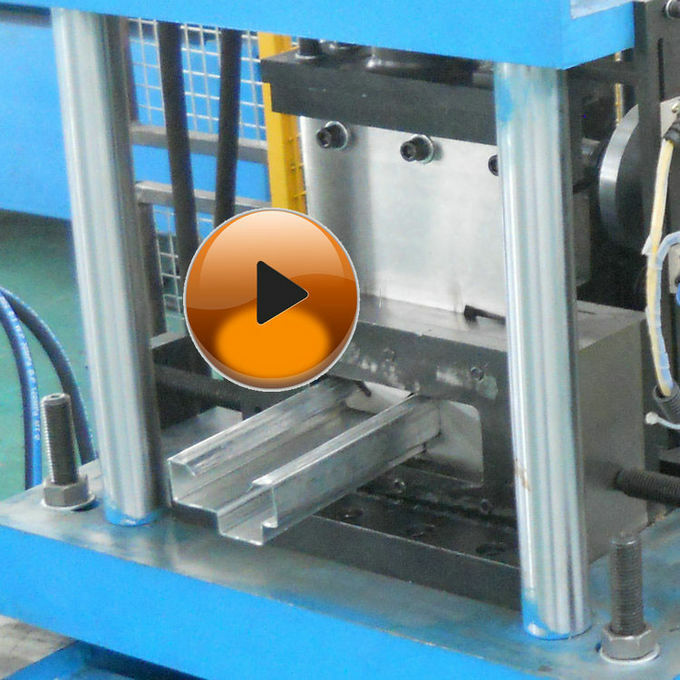 The whole line consists of hydraulic uncoiller, straightening, servo feeding, punching, roll forming, fly shearing, run-out table, hydraulic station and electrical controller. 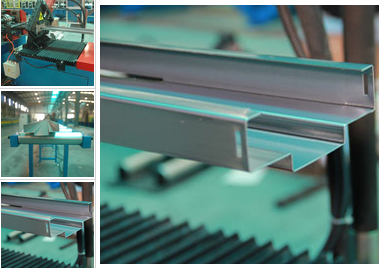 It is able to produce high-quality door frames used in many fields. Door frame roll forming machine adopts hydraulic station with accumulator and automatic PLC controller to generate a fast punching and shearing speed. When in automatic mode running, the product speeds can maximum reach to 20m/min with a stable and reliable performance. Door frame roll forming machine is equipped with a double cantilever rack which is useful to improve the efficiency when changing steel coils. 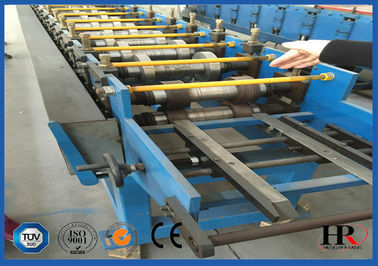 The working flow is as follows: Decoilling-Leveling-Punching-Roll forming-Shearing-Run-out table. The machine can be designed and manufactured customized.